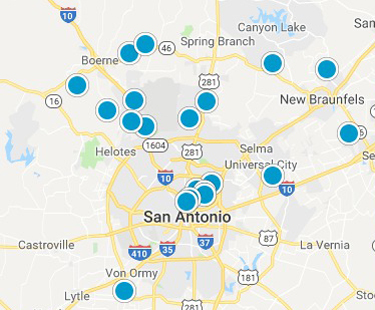 Search by San Antonio area School District and price range for area homes for sale. Choose the desired school district below to begin your search. *Many school districts and school boundaries change from time to time, to accommodate increases or decreases in school enrollments. Student enrollment may be limited at the neighborhood school. Check with the school district to confirm what schools your children will attend.